Serving the Grand Lake area since 1848. 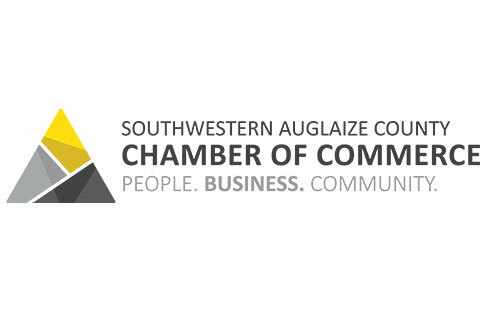 Connecting Local Companies with Local Talent. 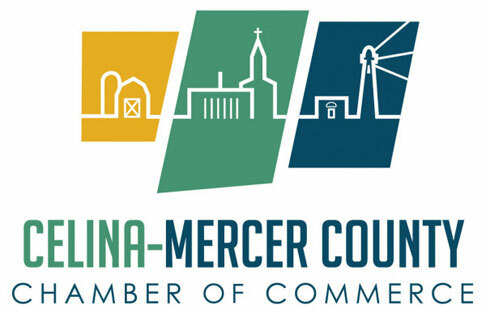 The Celina-Mercer County Chamber of Commerce community members working together to bring economic, civic and social progress to Mercer county. 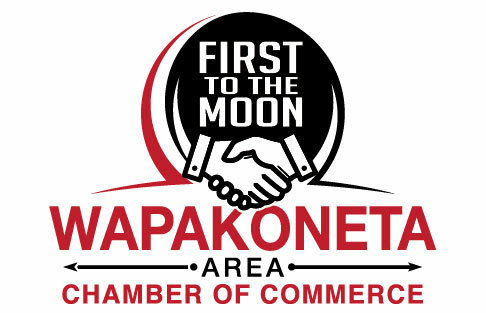 The Wapakoneta Area Chamber of Commerce is the voice of area business. Through partnerships with local governments, organizations and agencies, the chamber promotes and supports Wapakoneta’s prosperous economy for the benefit of the entire community.